A view of the Bogibeel bridge over the Brahmaputra. File photo. 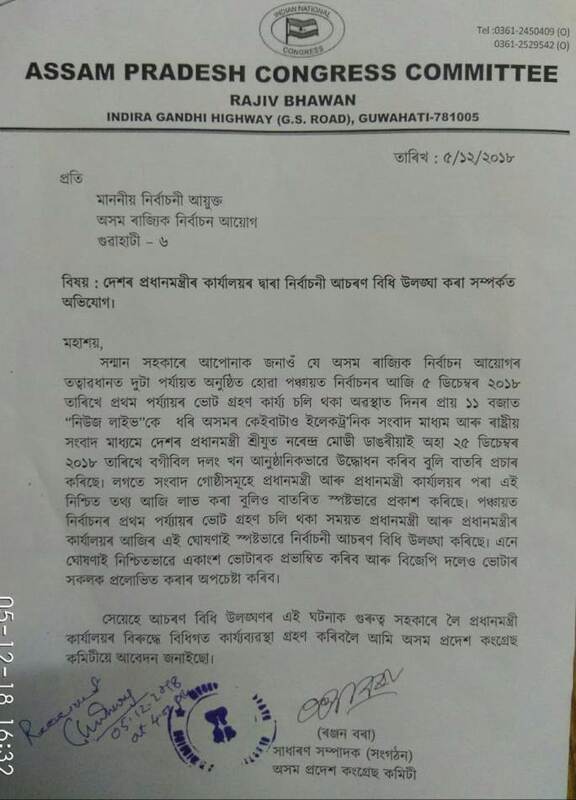 Close on the heels of Assam Pradesh Congress Committee (APCC), former Rajya Sabha MP Urkhao Gwra Brahma has also cried foul over the announcement of the inauguration date of Bogibeel Bridge at a time when the model code of conduct was in place in Assam. 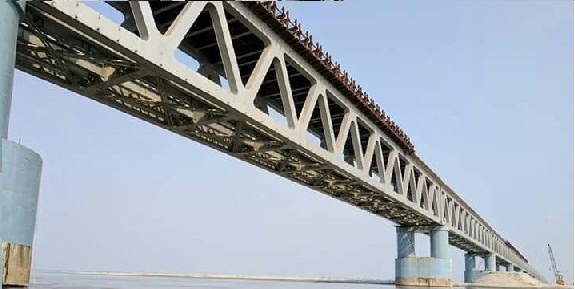 Notably, even as the polling for the first phase of panchayat elections was underway in 16 districts of the State on Wednesday, the Prime Minister’s office has confirmed that Narendra Modi will be inaugurating the much-hyped Bogibeel Bridge on December 25 next. Brahma took to Twitter to slam the Prime Minister saying that rules are meant to be broken as the Narendra Modi himself has flouted the election model code of conduct. Prime Minister Narendra Modiji also violates election code of conduct. First phase of panchayat election in Assam was going on 2day on 5th Dec & same day he declares date 4 inauguration of Bogeebil Bridge over river Brahmaputra. Oh, we really make D law 2 break, not 2 maintain. Earlier, on Wednesday, the Assam Pradesh Congress Committee (APCC) was quick to react to the announcement by the Prime Minister’s office. The APCC on Wednesday has already filed a written complaint to the State Election Commission lambasting Prime Minister Narendra Modi of violating model code of conduct. The APCC was of the view that the announcement was an attempt to influence the people of Assam by violating the model code of conduct. It alleged that despite knowing the fact that model code of conduct was clamped in the State during the first phase of the panchayat elections, Prime Minister’s office had announced his visit to the State. 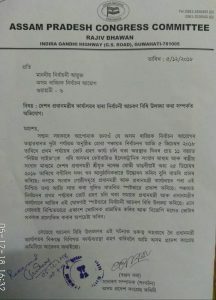 In the written complaint, general secretary of the APCC, Ranjan Bora has appealed before the Election Commission to take necessary action against the Prime Minister’s office. Notably, on Wednesday, the Indian Railways has made an official announcement that the Prime Minister’s office has confirmed that Narendra Modi would inaugurate the Bogibeel Bridge on December 25 next.